In 1883, a number of brothers left for Waterford to open the Congregation’s first Irish home for people who suffered from mental illness. That proved the start of the so-called Saint Joseph region of Ireland. The Brothers of Charity Services are located in six Irish counties: Roscommon, Galway, Clare, Limerick, Cork, and Waterford. 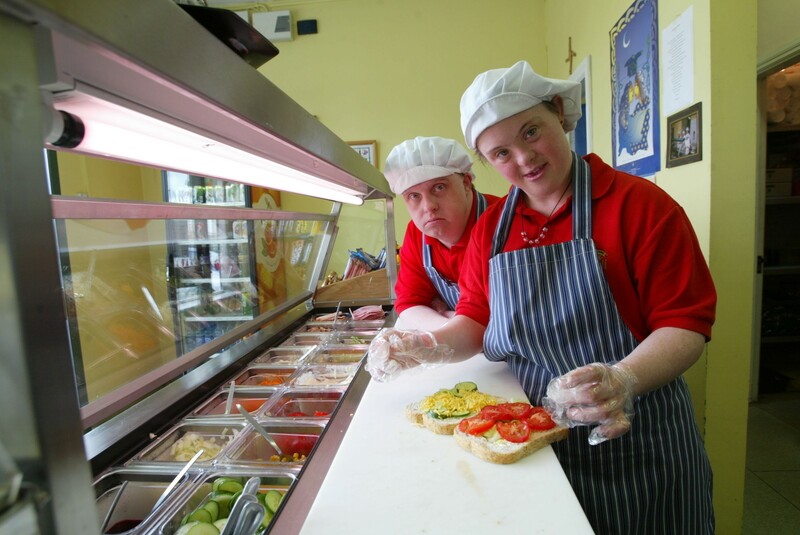 Some 1,900 people are involved in the care of approximately 2,700 people with disabilities: day care centres, nursery schools, education and development centres, social enterprises, supported employment and supported living services, activity centres. Whatever the nature of their activity, they always strive for maximum normalization and integration. They also actively use their expertise and knowledge in Sri Lanka and Papua-New-Guinea. Get to know the Brothers of Charity Services in Ireland through their website.